I always thought of San Diego as two parts: Gaslamp District and Mission Bay (Sea World). The first is my experience with navigating the streets lined with bars and people looking to have a good time, that ends in an Uber ride home. The latter is families in minivans looking to swim with dolphins and see a big whale. I know that's a naive and small view of what San Diego really is and has to offer. Last month I was fortunate enough to experience a different side of San Diego; a waterside oasis that felt like you were a miles away from it all - Kona Kai Resort on Shelter Island. 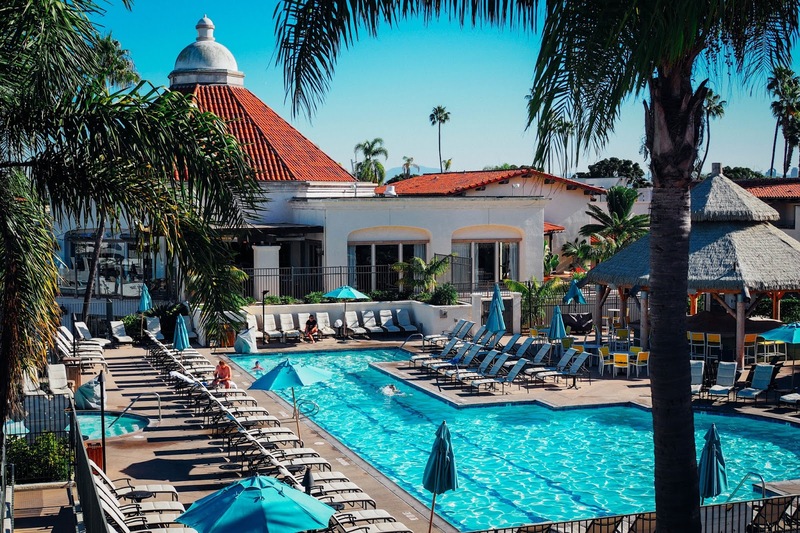 Kona Kai Resort & Spa is located just 20 minutes from the busy nightlife of Gaslamp. It's just far enough from downtown that you feel like you're on vacation on an island. 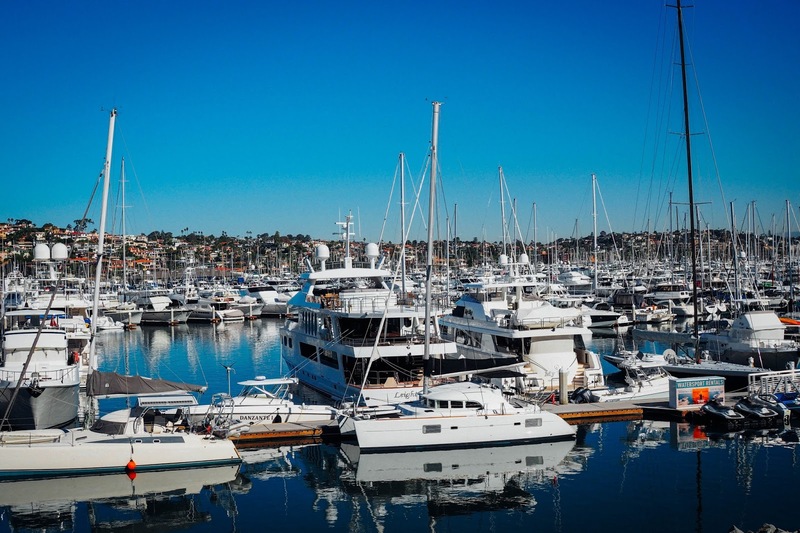 The hotel sits along the marina, surrounded by yachts and boats. At night it's peaceful and quiet with bonfires along the shore- s'mores anyone? This is the definition of unwinding from it all. With a full service spa on the property, and boat rentals outside your window, Kona Kai is a great weekend escape from the busy city scene. You don't even have to go far for dinner either. Vessel, the hotel's on sight restaurant, offers great marina views, food and drinks to keep you happy. Yes, my view of San Diego has changed. There is so much to discover there and Shelter Island is just a sliver of paradise that SD has to offer. The space of Kona Kai Resort is incredible and the location with the marina views are priceless. Vessel Restaurant - lounge seating by the bar. Happy Hour at Vessel - Kona Beef slider with dijon aioli, avocado, bacon, crispy onions and cheddar on brioche. 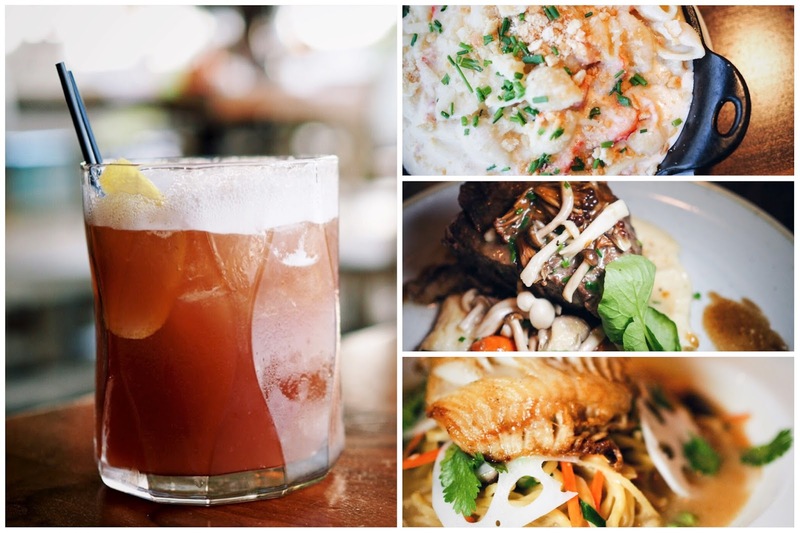 Clockwise from left: Stone Fruit Sour with Bulliet Rye, luxardo apricot & marichino and egg white foam; Lobster Mac n Cheese; Short Rib with potato puree and asparagus; Chef's Spcial - Black Cod with Miso. 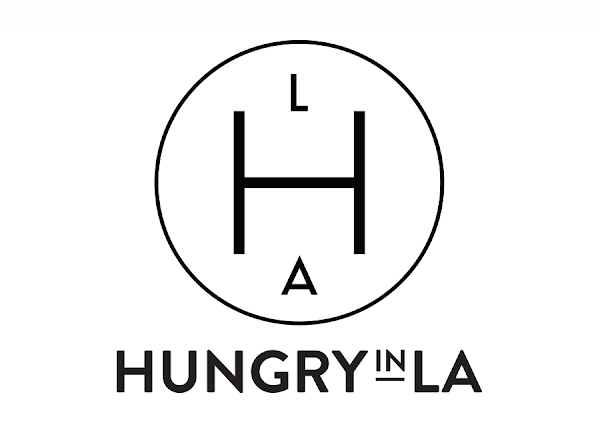 Special thanks to Kona Kai Resort & Spa for collaborating with Hungry in LA. As always, the content and opinions expressed here are entirely my own.